For most of us, university career prep courses were full of tips about how to impress during an job interview – use a firm handshake, make eye contact, print your resume on high-quality woven paper, wear polished shoes, don’t wear perfume, mirror the posture of the senior interviewer… the list seemed to go on and on. Unfortunately, all of those are null and void in a virtual environment. Leaving smart working hopefuls to wonder: How am I going to make an impression on someone halfway around the world? Remember, you’re applying to a job, not to the telecommuting lifestyle. Your potential employer does not want to hear about how working remotely will allow you to travel more or pick your kids up from school, they want to hear about your professional qualifications that make you the best candidate for the position. Stay focused on your resume instead of your itinerary. After all, there are millions of people who don’t want to commute to an office, but only you have your unique knowledge and career experience. Virtual employees use their digital collaboration tools all day every day to fuel productivity as a team. Therefore, remote workers need to be able to effortlessly navigate software like Zoom/Skype, Slack, and Google Calendar. In a virtual interview, nothing will say “I’m not ready for remote work” like not knowing how to use these crucial tools. So, if needed, be sure to practice beforehand, and always test your functionality before your call to avoid the dreaded “Can you hear me now?” scenario. Proactivity, communication, and critical thinking are three critical traits of successful remote workers, so your potential employer will be screening for them in multiple ways. One easy way for you to showcase these skills is to prepare a small list of thought-provoking questions about your role, the company culture, or the workflows of the team. You’ll quickly learn that one of the quirks of remote workers are that we are shockingly punctual. Without traffic or hallway conversations to slow us down, we have no excuses for being late. So, when a meeting starts at 10:00, it starts at 10:00 on the minute. Not 9:59, not 10:05… 10:00. In fact, if you’re more than 5 or 10 minutes late, it’s likely that your appointment will be postponed or canceled. So start setting up a few minutes early so that you’re ready to click into the virtual meeting room when it is time. Another quirk of remote workers is that we are notoriously transparent. Because virtual collaboration is based on clear and comprehensive communication, healthy distributed teams are, by default, extremely genuine. Therefore, in order to show that you’ll be a good match for that culture, you will want to show the real you and shake off the pre-interview nerves to engage in conversation on a casual level. Always remain professional and empathetic, but don’t be afraid to crack a small joke, use the interviewer’s first name, or tell a funny story that can showcase your expertise. 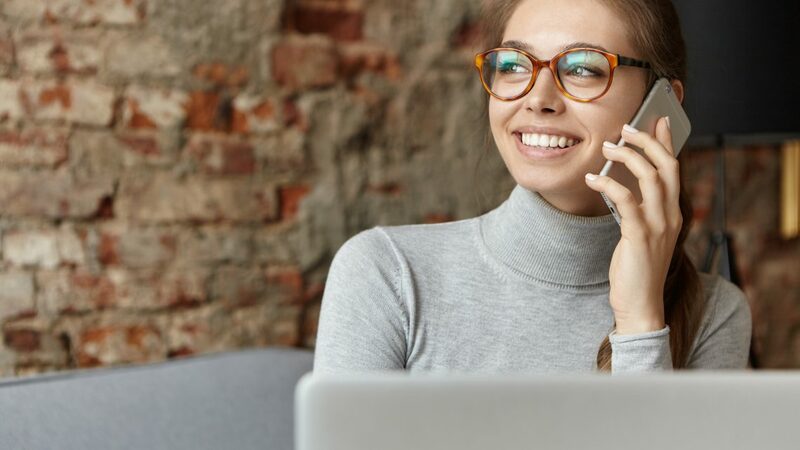 If you’re interviewing for a competitive role, chances are that your call will be one of many for your interviewer, and at the end of the day the details of your conversation will blur into all the rest. If you want to be (and remain) memorable, you’ll need to capitalize on the law of recency by sending an email at the end of the day to express your gratitude for the opportunity to meet with them, and to refresh their memory on how great you are. 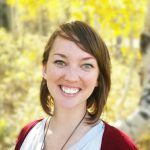 Laurel Farrer is a Distributed Operations Consultant that collaborates with the world’s top remote-friendly companies to strengthen virtual communication, streamline digital processes, and develop long-distance management strategies. Laurel also writes about remote working for several online publications and education platforms, and advises US governments, business conferences, and industry associations on how to share remote work resources with their audiences to stimulate economic growth.